The first time that I saw Dice sing it was at a junior calypso show help by the Saint Mary’s Academy on the school grounds and I said then this guy will be big if he moves into the big ring and he has proven me right since then. In my opinion, he should have been given the crown on his first big calypso show among the big guns in 2003 but no and this caused one judge to publicly voice his opinion separating himself from the other judges. However, the following next thre3 years he took the crown convincingly (2004, 2005 and 2006) and in two 2007 he failed himself missing out on his fourth straight crown placing 4th. However, in 2008 he took the crown again. Then the controversial hit the calypso scene for the next two years and Dice did not sing as his songwriter deciding not to write. It was Karessah who would take the crown for the next two years (2009-2010) and was dethrone in 2011 by the first ever female calypsosian in Dominica’s history, Tasha P. Karessah came in third place that year. King Dice would come back in 2012 making history by capturing his fifth crown. The Dice proved that he is a force to be reckoned with in the calypso arena on Saturday February 10th 2013. 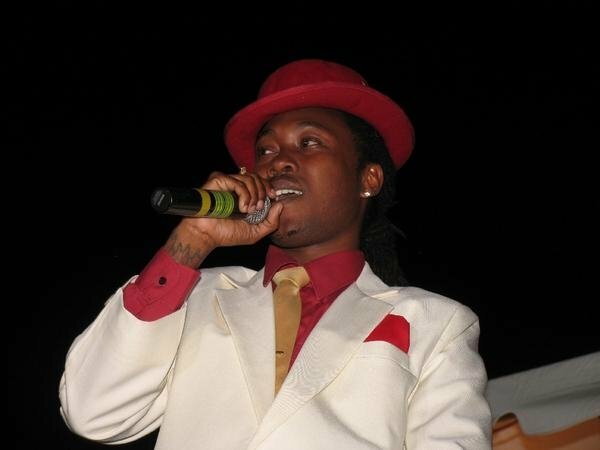 Dennison “King Dice” Joseph, who was the first to perform his song entitled “Beat Me Mama” set the stage for a big night and when the competition was over Dice was unbeaten defending his 2012 Calypso Monarch Crown. On Saturday March 1st, 2014 Dice added one more calypso monarch title to his record breaking already six wins at the Windsor Park stadium in front of one of the largest calypso crowds seen in Dominica. 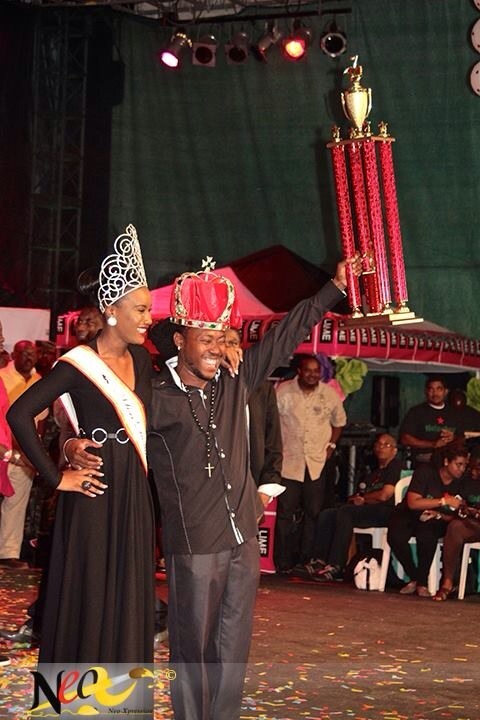 He won his seventh crown at the 2014 calypso monarch finals which was held at Windsor Park stadium on Saturday night. Bobb came in second placed the Web third and veteran King Hunter fourth.